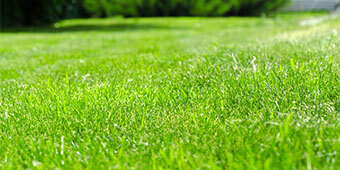 Our lawn care service is part of the Skyemax family of outdoor service companies. Our owner, Stone Ferris, 1st started Stone Ferris Lawn Service in 2002 following a long career in the fashion dress industry. As a dress designer, Stone designed & made beauty pageant gowns for several of the Miss America pageant contestants for over 15 years. The dress designer industry kept Stone traveling around the world. But Stone wanted a family & constant travel wasn’t a good mix for a strong family life. Stone left the fashion industry and opened Stone Ferris Lawn Service. From the start, a few of Stone’s goals for his lawn care company always been a commitment to customer service, 100% satisfaction and to outperform the competition. Through this, we have developed an outstanding reputation for our superior landscaping services and fulfilling every aspect of our customers’ lawn care needs. We accomplish this by developing a positive relationship with each customer and using our 10+ years of experience to provide exceptional service. Drawing on our experience, we have served some of the area’s top companies and institutions along with many residential homes. 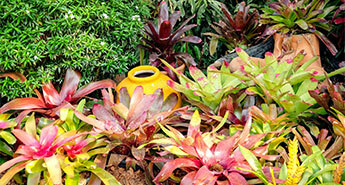 As Stone Ferris Lawn Service grew requests from customers for lawn fertilization and pest control services also grew. It was a natural fit for Stone to add Guardian Pest Solutions to the Skyemax family companies. 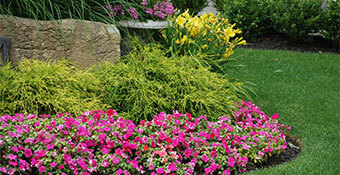 The combined companies focused on exceeding customer’s expectations and provided a full-service lawn care & pest control solution specializing in residential, commercial and estate properties. As the Skyemax companies continued to grow, Stone had requests for tree service work and even requests for pool service referrals. Continuing with his commitment to customer satisfaction, Stone added to the Skyemax family of companies and opened both SW Florida Tree Service & Ripples Pool Service. SWFL Tree Service is a full-service tree trimming & removal company that specializes in bobcat work. Ripples Pool Service provides scheduled routine swimming pool water testing, treatment, and pool cleaning.